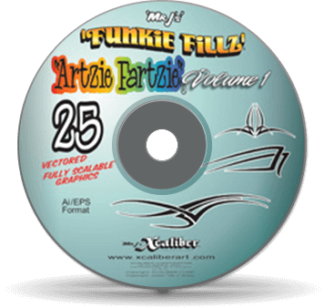 View cart “The Vector Art Mega Collection” has been added to your cart. 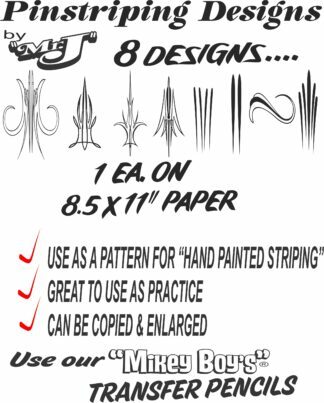 Includes 6,539 pieces of hand drawn artwork by some of the best sign and vehicle graphic artists in the world, including our very own Mr. J,, Bob Bonds, John Hannukaine, Steve Kafka and Tramp Warner. 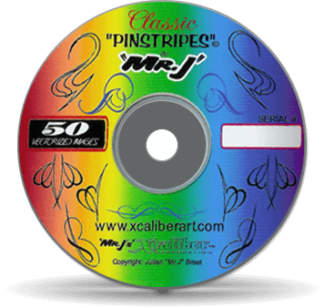 All on one CD-ROM disc and organized in a single, spiral bound 276 page catalog with durable, laminated covers. 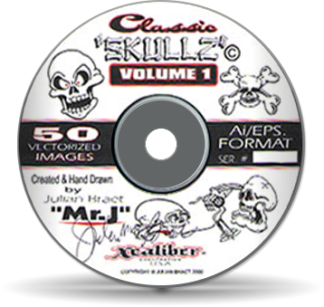 Every image will cut, engrave and print perfectly with no clean-up necessary…Guaranteed! IBM & Mac compatible! On 2 CD’s in .eps and .ai formats.